What Is Call Tracking and How It Helps You ? Call Tracking : Businesses are excellent investments. If you have sufficient funds, you can start your own business and earn a profit. You can even help many people once you hire employees to work with you. You can also expand your networks with different businesses in the same niche or with business which are operating within your area. However, the road to business success is never a straight line. There are many bumps along the way, and if you’re not careful enough, your business can struggle. And worse, your investment will be useless at the end. You can prevent all of these from happening when you use different technologies to your advantage – and call tracking can be a great choice. This technology has helped many businesses in the past. Call tracking is a technology which allows you to record incoming calls and assign unique phone numbers to different marketing channels. When you use call tracking in your business, you can enable pay per minutes, pay per call and even pay per lead business model which allows you to track which advertising channels actually work. Some businesses also use call tracking to assess their employees. Call tracking can improve your call routing: You’re a business owner, but for sure, you’re also a customer. When you call a business’ hotline, and you’re forwarded to different employees, and your concern is still unresolved, you can be very frustrated. You don’t want this to happen in your own business, right? This is something call tracking can help you with. This technology allows you to route customers’ calls to employees who are knowledgeable about the subject matter. If a customer is calling about warranty, he doesn’t have to go through an employee who specializes in product returns or delivery. This customer will be routed immediately to an employee who can help with his concerns. Call tracking can provide employee feedback: You hired employees to help you out with your business. They will play a very big role in achieving your business’ success. However, if your employees are not meeting their job responsibilities, your business will never thrive. As one way of assessing their performance, use call tracking. Since you can record calls with this technology, you can determine how your employees are handling customers and how adept they are in your business’ offerings. This information will give you an overview how well (or bad) your employees are doing and pinpoint which areas they should improve on. 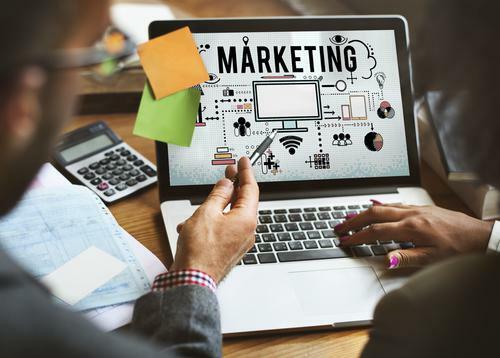 Call tracking can improve your marketing strategies: Even if your business has been operating for years, if you don’t market it to the public, you won’t earn any customers. Always remember that marketing is essential in any kind of business. But to ace a business’ marketing strategy it isn’t that easy. You have to consider your customers, your services, and resources. With call tracking, you’ll also be aided with your marketing strategies. The recordings from incoming calls can give you information about the demographics of your customers. With this, you’ll learn which areas need more marketing efforts and which ones already received enough. This can save you time and resources. Call tracking can help with your business decisions: Being a business owner means taking care of different things at the same time. You’ll be handling a lot of responsibilities just so your business can continue operating. And most of the time, these responsibilities will require you to make quick decisions. This task will not be as tough anymore, thanks to call tracking. 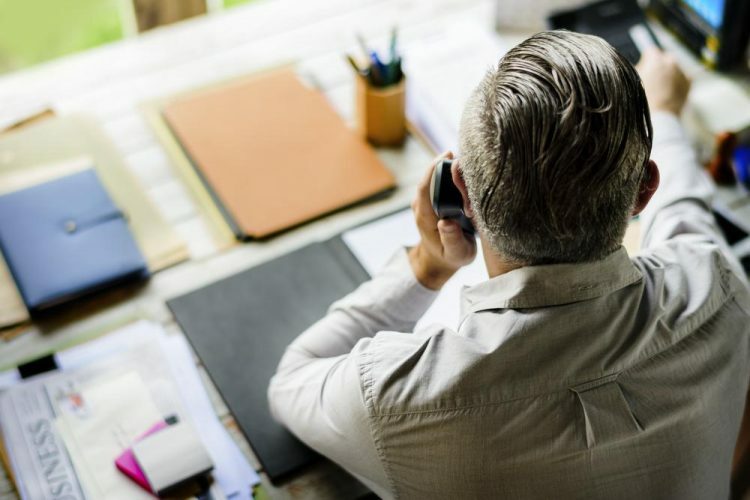 The recorded incoming calls can help you determine which problems your customers are usually complaining about and make business shifts to prevent these from happening again. You can decide which areas of your business should be worked on straight from the horse’s mouth. As a business owner, you should innovate all the time. You can’t be complacent with your approaches thinking that it had worked in the past. You should consistently think of ways to make your business better – and now, you can do it with the use of call tracking. This is a cost-efficient technology which can help you in different aspects of your business. To start the ball rolling with call tracking, work with Fone Dynamics. They are considered as experts in call tracking, and they can help you integrate the technology into your business easier.